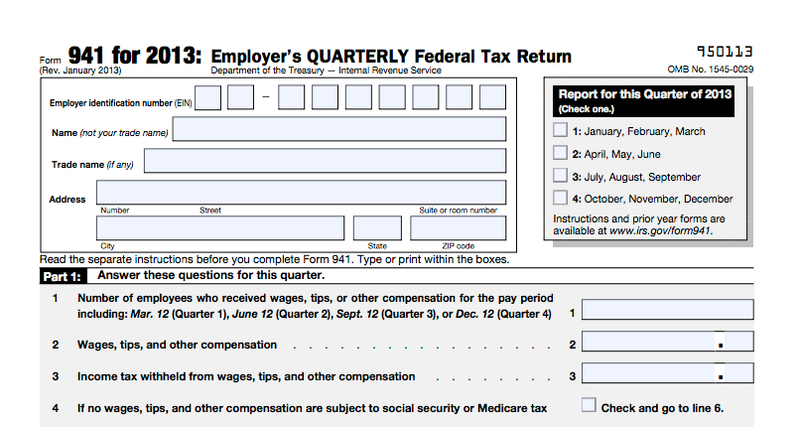 Sage have updated their payroll tax tables for 2011 to include the latest state tax information for Missouri as well as Puerto Rico. You can look at what’s new in the latest Sage EPR MAS 90 or 200 payroll tax update for 2011 and consult with your tax advisor or Sage Business Partner as to whether you need to update your payroll tax tables (as well as the timing of when that should happen). This payroll tax table update, dated 1/11/11, is available only via download and it’s only for those with a Sage Basic Maintenance plan. We strongly recommend you consult with your Sage Business Partner and Tax Professional on the application of these updates and for any required assistance with checking the tax table updates have been installed properly and taken affect. 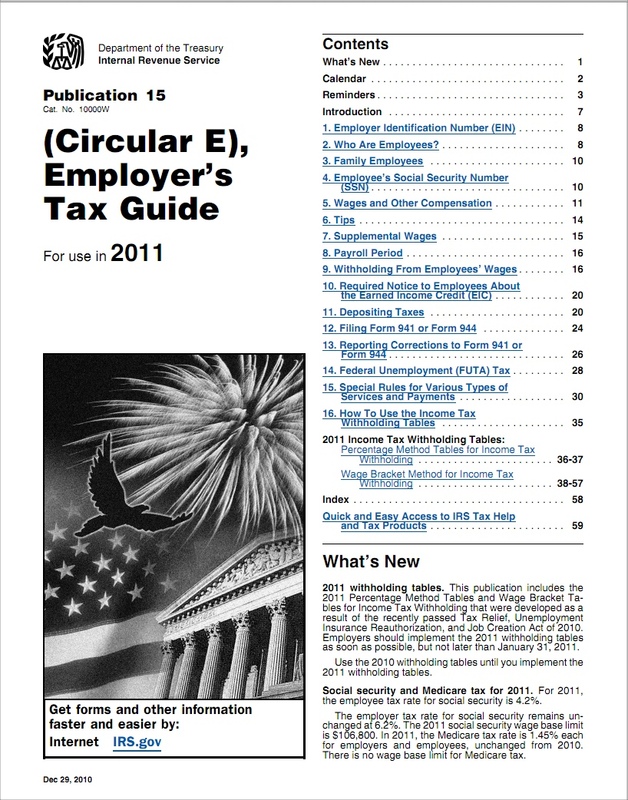 In most cases you may want to visit the IRS site and download the latest version of their official 2011 payroll tax table guide (Publication 15 aka IRS Circular E) which is useful for verifying that your computerized payroll tax calculations match against the IRS guidelines for 2011 payroll tax withholding. Sage have just released round one of their tax table updates for 2011. 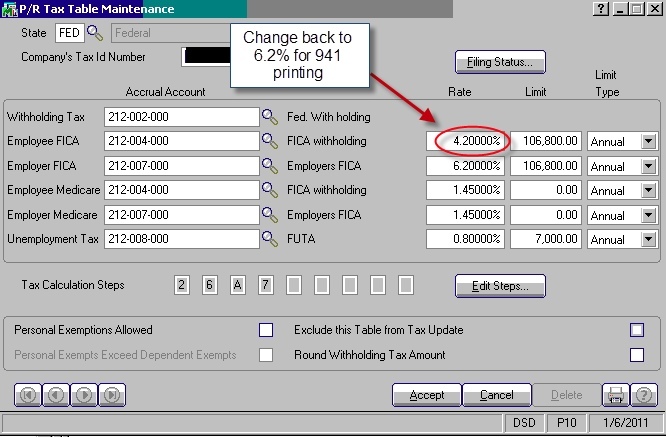 Due to late breaking tax changes you may need to download additional table updates if your local (or federal) government provides additional data on rates or changes after these tables have been downloaded. 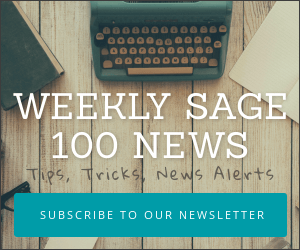 Here’s what the latest tables include (all information is per Sage’s online knowledgebase and subject to change – always verify rates and rules with your tax advisor or your states tax site. Schulz Consulting is NOT in the business of rendering tax or accounting advise and disclaims all results from use of the information below. THE INFORMATION CAN CHANGE FREQUENTLY – ALWAYS VERIFY THAT YOU HAVE THE LATEST CORRECT DATA). Instructions on downloading the tax tables for MAS 90 and MAS 200 (These updates may be used for Library Master versions 4.x and 3.72, 3.73 and 3.74).